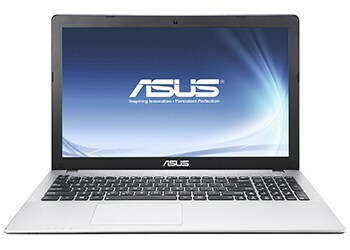 The drivers that we share here are for ASUS X552MJ laptop for Windows 7 64-bit operating system. 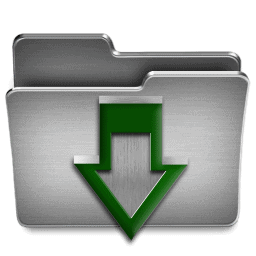 We have succeeded to gather all the drivers for Windows 7 for this model of the laptop even if there are no drivers for Windows 7 on the official driver’s site for this model. Here is the link for download. All the drivers are packed in a single rar file.